Boxcryptor automatically detects your installed cloud storage providers and adds them to the virtual Boxcryptor drive. Every file you add to – or create within – the Boxcryptor drive can be easily encrypted. If you want to edit an encrypted file, just open it, make your changes and save it. That’s it. You do not need to do any extra work. Boxcryptor handles everything for you. 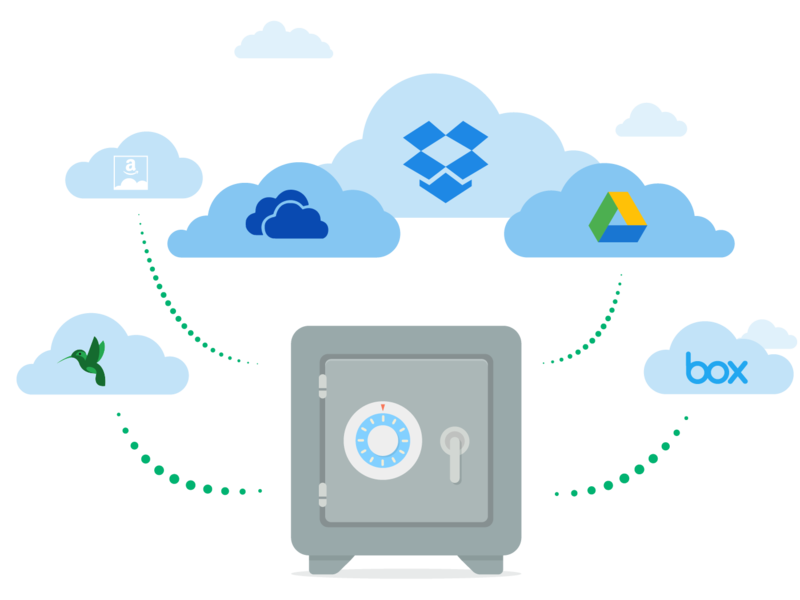 Boxcryptor supports almost every cloud storage provider that is out there. This gives you the freedom of choice. Choose the best, the cheapest or the one that your friends use. You do not have to consider server locations or whether any third parties could access your data. With Boxcryptor these factors simply do not matter because only you can access your files in the cloud. Boxcryptor works great with Dropbox, Google Drive, and OneDrive among many others. Feel free to check our complete list. We believe that nobody but you should have access to your data without your knowledge or permission. Therefore, we designed Boxcryptor after the zero knowledge paradigm. This means that no third party can access your data. And of course, we cannot access it either. It is all under your control. Boxcryptor encrypts all your data on your device before transfering anything to your cloud storage provider. Connect one cloud to store and edit your data securely. Sync your encrypted data across two of your favorite devices. 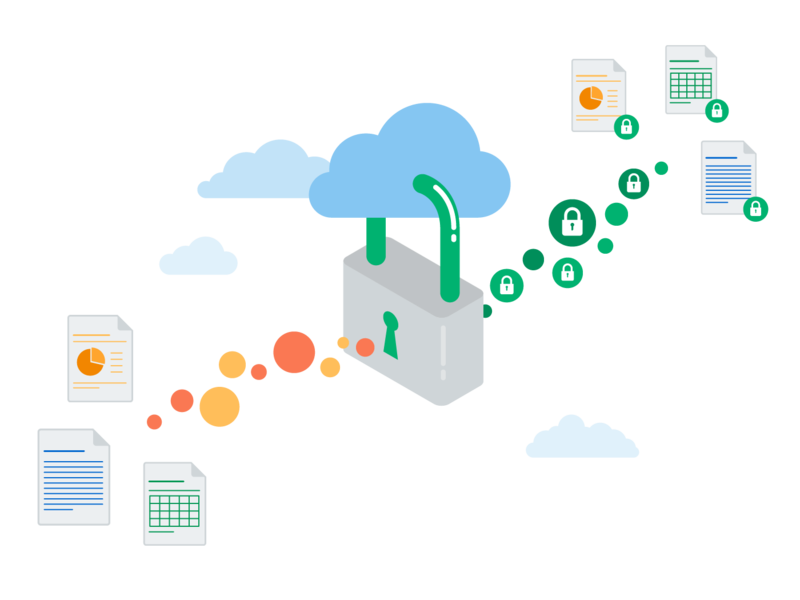 Share securely encrypted files with people who do not use Boxcryptor or the cloud as well. You will get help from experienced users and our support agents in our forum . Boost your data security with encrypted filenames. Work with all your storage services in one secure place. Keep your data in sync across all your devices. Contact our support agents for any assistance you need. Protect your sensitive, business related data. Get help faster, in case there is a problem. Create groups for different levels of data access. Let other Boxcryptor users add you to groups. Boxcryptor Company and Boxcryptor Enterprise cater to business requirements of small teams or big companies by adding data security that is compliant with official privacy regulations. It offers premium features, such as user management, Active Directory support, two-factor authentication and many other useful features. Comply with internal and external compliance regulations while keeping the benefits of the cloud. 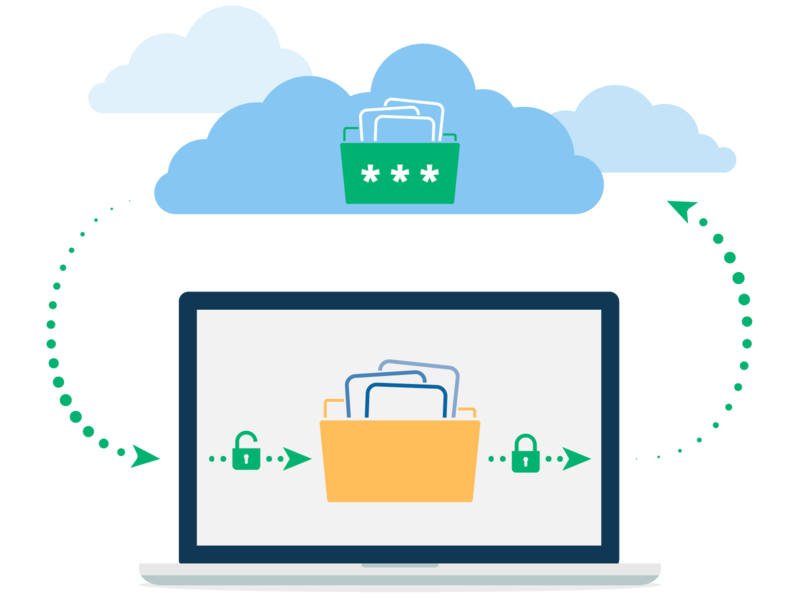 Boxcryptor Personal and Boxcryptor Business for single users allow you to work with as many devices and cloud storage providers as you wish. Do you want to work with Google Drive and Dropbox from one secure place? No problem. Additionally, with an upgrade, you enhance your data privacy even more with filename encryption. These upgrades are the perfect fit for you if you want to add an extra layer of security on your files and folders across multiple devices and cloud storages.